The Teacher Guide provides comprehensive instructional support, including detailed lesson plans, assessment tools, and opportunities to extend the curriculum to meet a variety of interests and needs. 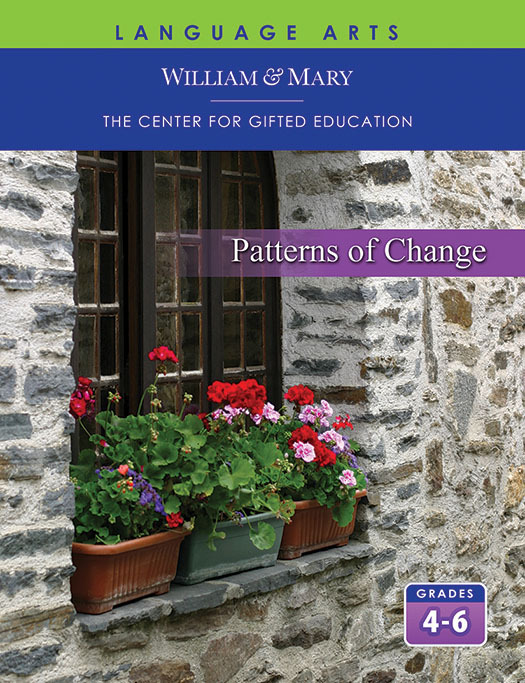 The concept of cyclic patterns of change is the unifying theme of this unit. Students are introduced to important approaches and ideas of literary criticism while exploring cycles in nature, knowledge, history, and human life.